No matter the season, keeping your wheels clean is an essential part of car maintenance. 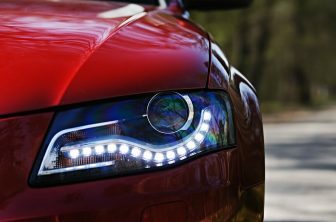 Regularly maintenance is needed since tires make contact with the road and can pack dirt, debris, sand, road grime, and other particles. 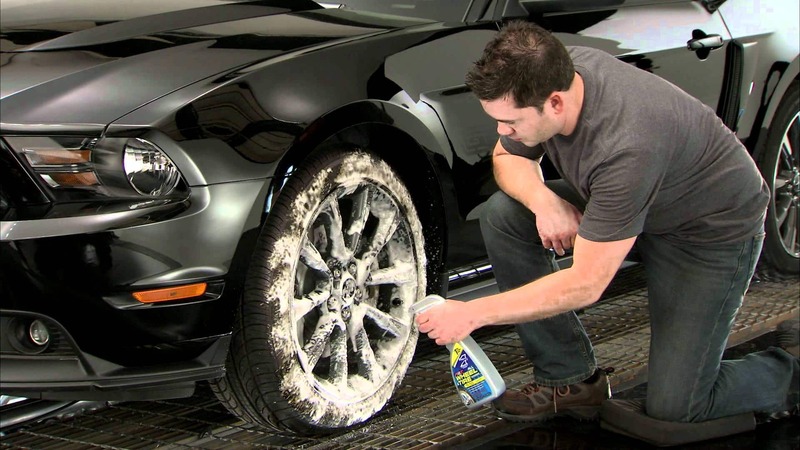 You need to consider the finish of your rim when choosing a wheel cleaner. There are different wheel cleaner on the market today; you have to select the one that suits your car wheels without causing damage. 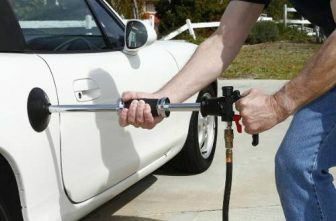 If you are the type that loves to have a clean car, then you have to purchase the best car cleaner. The Meguiar’s®Inc began in about a century ago as simple furniture polish and has grown to become one of the world’s leading manufacturer of surface care products. The journey started in 1901 when Frank Meguiar, founder of the international car care brand products, first produced furniture polish in his garage. He later turned attention to automobile due to the arrival of the first horseless carriage. Ever since then the company has developed from strength to strength and has produced the best products for car enthusiasts. 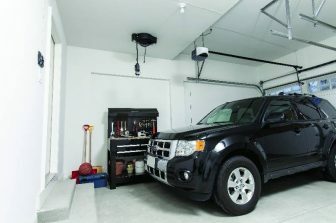 They provide highly specialized products that can be used on any surface. Their inborn passion still drives the company in delivering the best products till date. Their products are 100% tested, and they will never sell a product unless convinced it was the best kind on the market. 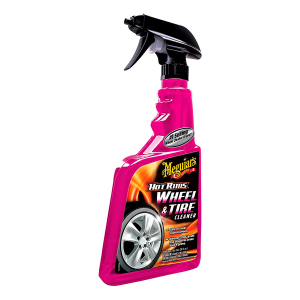 For drivers who love to have clean and shiny wheels then the Meguiar’s Hot Rims Wheel Cleaner should be your pick. 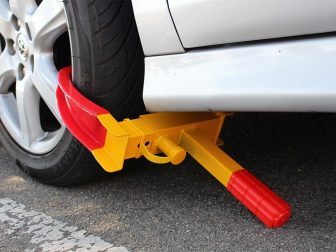 The spray will adhere to any surface and eliminate any harmful or dirt particles that can cause danger to the wheels. 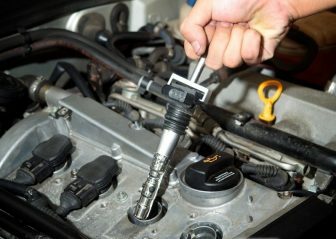 The cleaner is easy to use and doesn’t take much time to bring back the shine of your car. A simple spray on the surface is all you need to have that sparkle again. Don’t hesitate to use your chrome, painted wheels as it is safely designed to work on all materials. 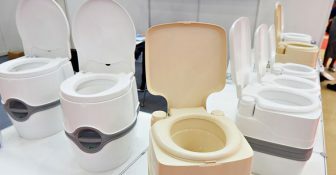 The cleaner is affordable and is environmental-friendly. The cleaner remains favorite in the market that offers high performance with affordable market price. Directly apply the cleaner on the surface, use little water and brush the surface gently and smoothly. The cleaner will gradually clean the mud or hardened dirt that has entirely or partially covered the surface of your rim. The cleaner retains its original color and helps bring back the old shine of your rims. 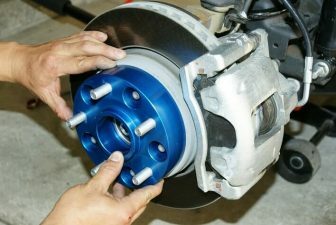 The remaining dirt on the brake system will dissolve without causing any harm to the metal parts. The best thing about this cleaner is the ability to remove dirt, grime, debris, oil residue, stains and other ugly dirt faster and cleaner than any other product on the market. The smell is pleasant, and the formula won’t cause damage to your rims and tires. This cleaner can be used as a spray to battle against road salt and dirt without causing damage the appearance of your wheels in the wintertime. The Meguiar’s Hot Rims Wheel Cleaner tackles the toughest stains your rims have been exposed to and regain the original shine. The formula is concentrated to penetrate through deep stains that make your car look like you have driven in the mud. The use of low-quality products or dishwashing liquid can degrade your vehicle’s finish. 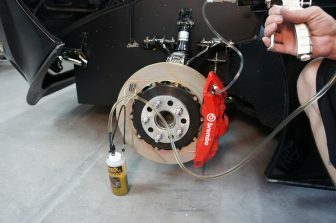 Though these products remove dirt, grime, and other ugly particles, they can also destroy the surface of your wheel. Purchasing the Meguiar’s G9524, Hot Rims Wheel Cleaner will remove road grit and other debris without causing damage to the appearance of your rims.